Use code ‘THECLOSETDIME10’ from this post to get 10% off your order at Targeted Skin! In the 3 years that I’ve truly cared about skincare, I have tried a whole heap of products. Some good, some bad, and some that left me wondering, was it a good product for someone else, but not right for me? 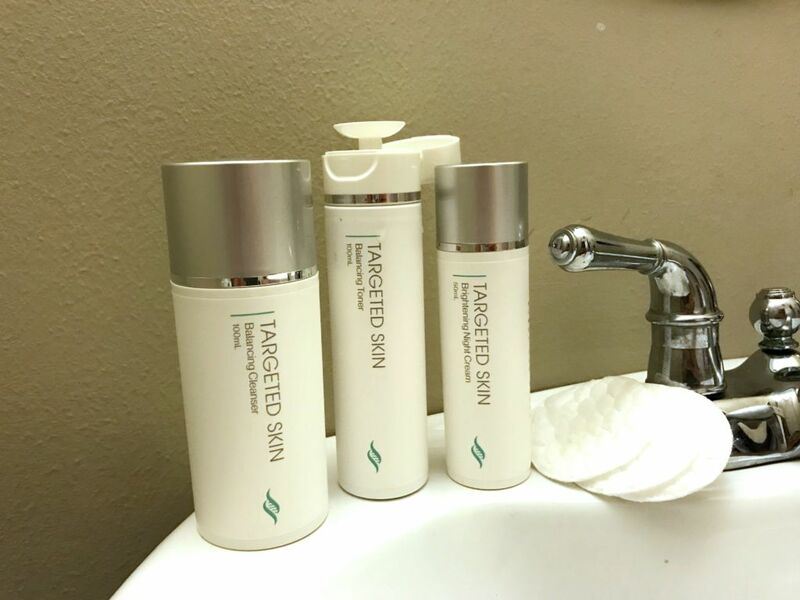 From the moment I heard about Targeted Skin, I knew it was a brand worth exploring. 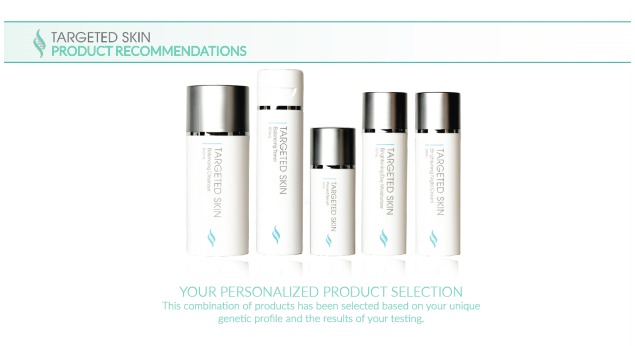 Products designed specifically for your skincare needs by using your own DNA? Why didn’t I think of that?! Taking care of one’s skin is such an individual quest, so why did I think I could just roll up to the corner grocery store and buy a bottle of facewash? Not all soaps are designed for my skin! Especially in the winter months, I can’t risk trying harsh or new chemicals on my skin that will dry out or build up oil on my face. 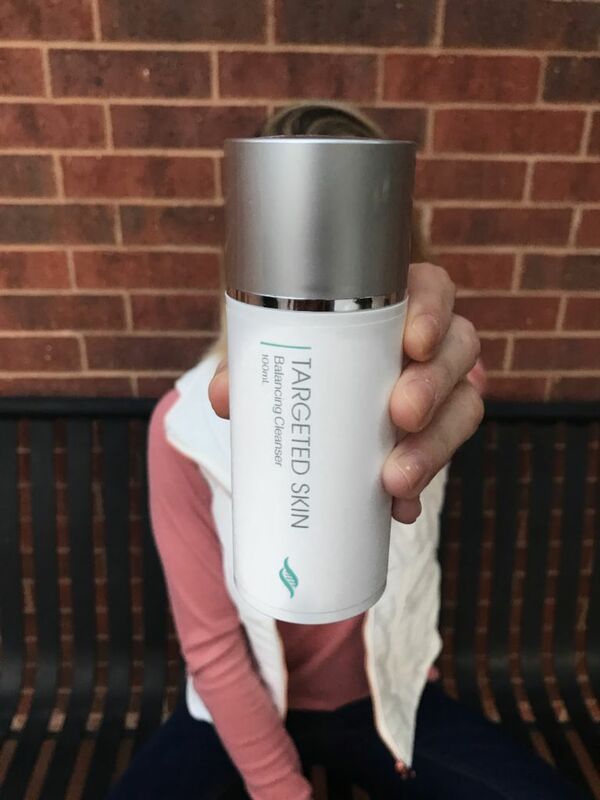 This is where Targeted Skin comes in. 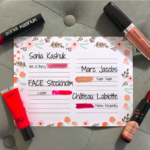 I tried 5 different products and was blown away by each of them! Step 1: Activate – As I mentioned before, not all skin care needs are the same. To get the ball rolling, the team at TS sends you a kit to take a cheek swab. 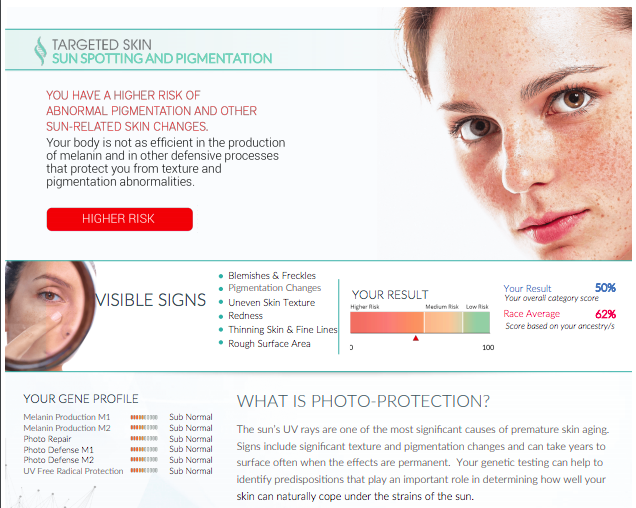 The sooner you complete the kit, the sooner they can start analyzing your skin for the perfect products. Step 2: Analyze – While I’m very impatient when it comes to getting results, it happens pretty quickly! As quick as you can say “hey Siri, take off my makeup” you’re getting a complete DNA report full of useful information to help you take care of your body’s largest organ. Step 3: Explore – Your DNA report offers a great bank of suggestions for the products you should be using. Not only did my results offer insight into the genetic factors associated with my products, but it also showed environmental factors that need to be taken into account! Here are just a few things your report will tell you. You can be at low, medium or high risk for things like elasticity, pigmentation, free radicals, sensitivity and more. To show how in depth your file can get (I was shocked at the amount of information sent my way) I attached part of my file for you guys to see! You can see that I’m at risk for sun spotting and pigmentation. It’s something that I really have to keep in check in the future, especially with spending much of my time in Florida. 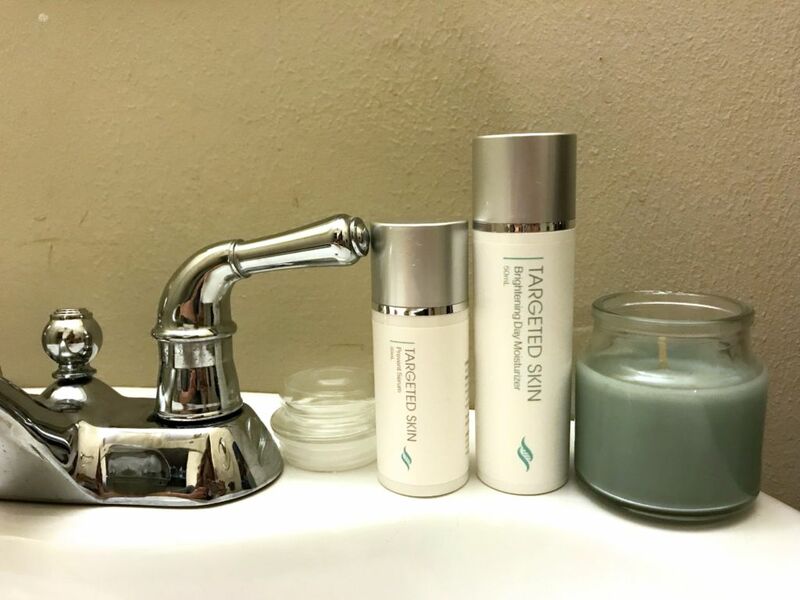 While some of these results can be intimidating, Targeted Skin makes it incredibly easy to understand what your results mean and how to move forward with them. With each category of your results, there are real suggestions provided to you. 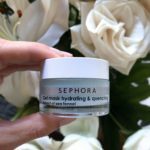 Not sure what’s right for your skin even after the results? 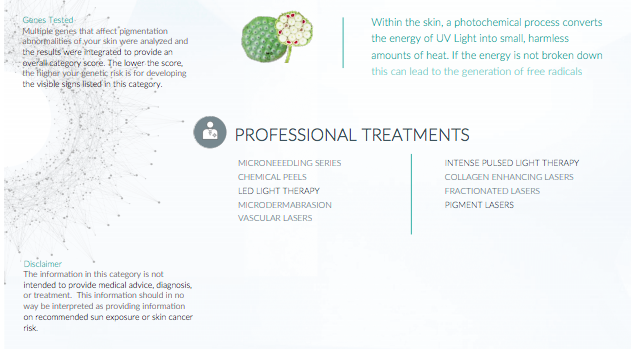 At the bottom of each category there are treatments you can try to help reduce your risk of things like sensitivity or pigmentation. It’s like an individual roadmap to my skin! Before my report, I had somewhat of an idea what types of products I needed to use. I realized, though, that over time I was using too many products that weren’t necessary for my skin! Below are just some of the results TS provides. Keep in mind that these are my specific results, and shouldn’t necessarily be used for your skincare regimen! It turns out I need mostly brightening and balancing products. With an uneven skin tone, I need products that help the overall surface of my skin without being too harsh. I tried the product for two weeks. There was a 3 day weekend in there where I was in Chicago and I didn’t bring the products with me. Other than that, I tested this regimen for 2 weeks and loved my results! Like I said, I really struggle with the texture and consistency of my skin. I get the occasional blemish, but I mostly deal with blackheads and an uneven skin tone. 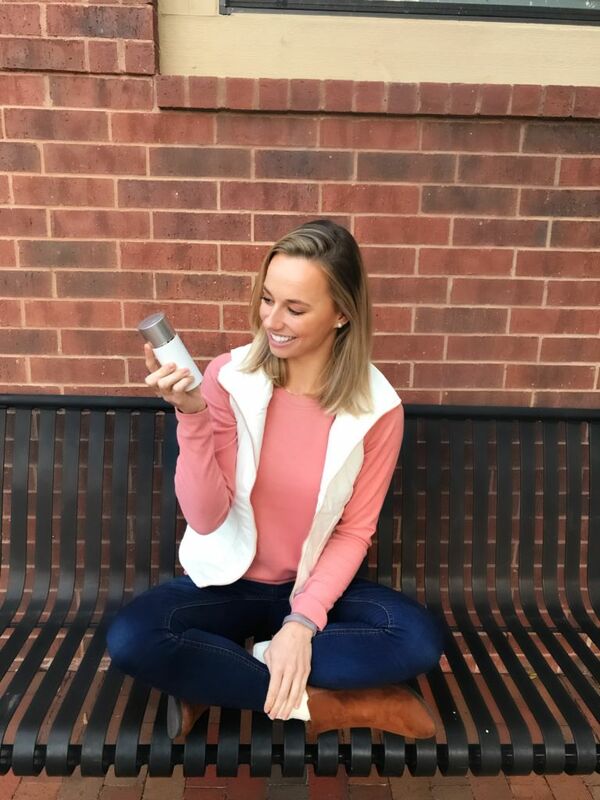 My TS products not only help brighten and even my skin tone, but since they’re designed specifically for my skin care needs, I know what I’m applying to my skin is actually making a difference. 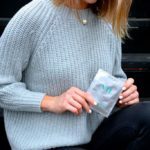 I had so much fun teaming up with Targeted Skin for this post and we created a GIVEAWAY just for you guys! Head over to my latest Instagram photo and comment on the photo telling us what type of skin you think you have. Everyone who comments will be entered to win a FREE DNA test + report. 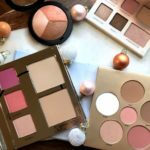 This free and amazing report tells you exactly the types of products you should be using on that gorgeous mug of yours. Sound easy? That’s because it is! Feel free to comment below with any questions you have for myself or the TS team and be sure to enter the giveaway! This isn’t my disclaimer, but it is included in my results packet and it’s worth sharing with you guys! Okay, here comes my handy dandy disclaimer. 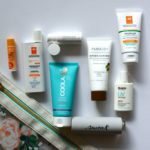 All items were given to me by Targeted Skin for the purposes of promotion. All products have been tested by myself, and all thoughts are my own.